Saudi Aramco entered a memorandum of understanding (MOU) with a consortium of Indian oil companies to jointly build a $44bn integrated refinery and petrochemicals complex, an arbitration tribunal of the International Chamber of Commerce (ICC) ruled that Petróleos de Venezuela (PDVSA) owes ConocoPhillips a sum of $2.04bn over charges of nationalisation. Hydrocarbons-technology.com wraps up the key news headlines from April 2018. 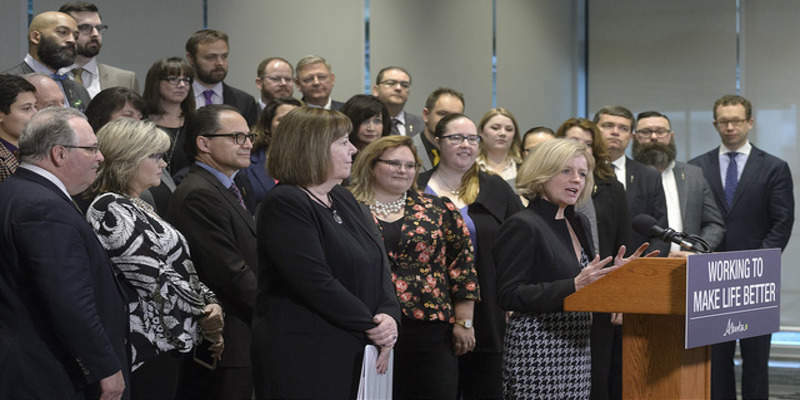 Premier Notley and Minister McCuaig-Boyd announce new legislation. Credit: Government of Alberta. Officials at the opening ceremony of the Kandym gas processing complex in Uzbekistan. Credit: Lukoil. 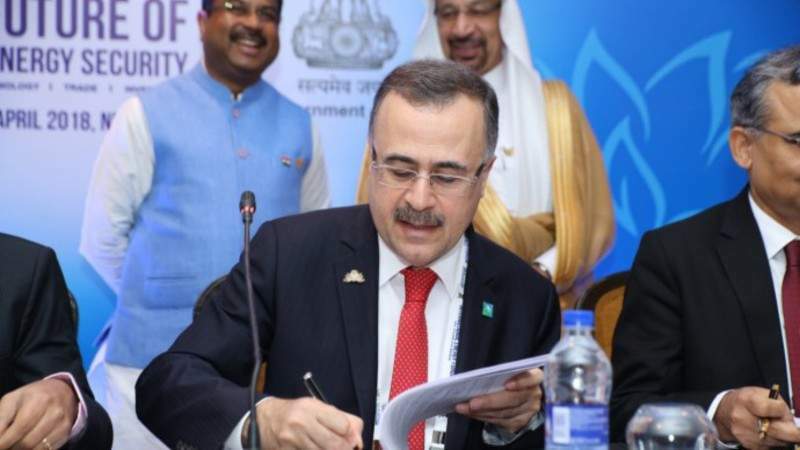 Saudi Aramco entered a memorandum of understanding (MOU) with a consortium of Indian oil companies to jointly develop and build a $44bn integrated refinery and petrochemicals complex. An arbitration tribunal of the International Chamber of Commerce (ICC) ruled in favour of a claim that Venezuela’s state-owned oil firm Petróleos de Venezuela (PDVSA) owes US exploration and production company ConocoPhillips a sum of $2.04bn over charges of nationalisation. The tribunal ruling followed a petition filed by ConocoPhillips claiming compensation after its stakes in the Hamaca and Petrozuata heavy crude oil projects in Venezuela were expropriated in 2007. The Government of Venezuela confiscated assets belonging to major oil and gas companies under former president Hugo Chávez. The Government of Alberta introduced the Preserving Canada’s Economic Prosperity Act, which seeks to curtail the export of natural gas, crude oil and refined fuels across its borders. Under the legislation, companies exporting energy products from Alberta could be required to obtain a licence. The government also intends to give more power to the Minister of Energy to impose penalties up to $1m per day on firms violating export regulations. Australia’s Northern Territory (NT) Government lifted a temporary ban on fracking following a final report by an independent committee headed by Justice Rachel Pepper. British Petroleum (BP) published a new report outlining its strategy to meet increasing energy demands while reducing greenhouse gas emissions. Vermilion Energy signed an agreement to acquire Canadian oil and gas firm Spartan Energy for C$1.40bn ($1.11bn). Harbour Energy offered to acquire Australian oil and gas producer Santos for A$13.5bn ($10.3bn), calculating at around A$6.50 a share. US shale gas exploration company Concho Resources signed an agreement to acquire RSP Permian for around $9.5bn. 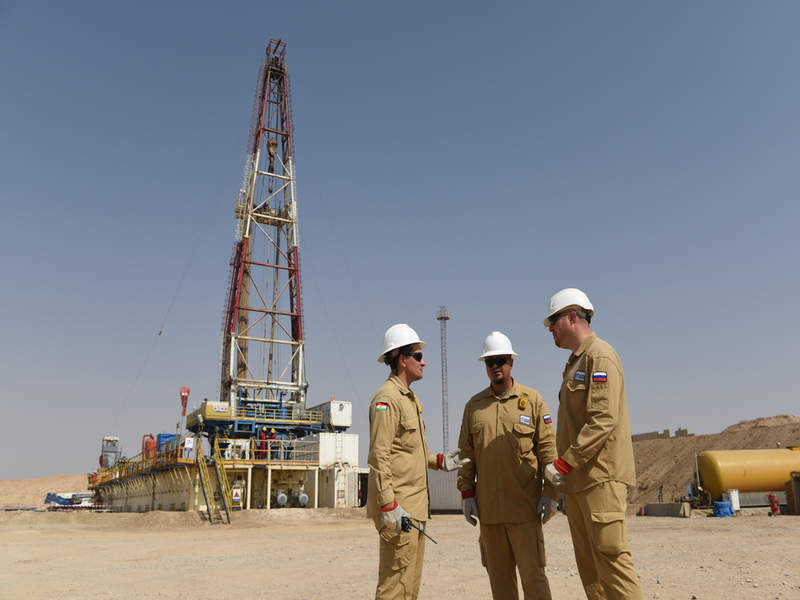 Through its subsidiary Gazprom Neft Middle East, exploration and production company Gazprom Neft commissioned a second well at its Sarqala field in the Garmian block of the Kurdistan Region of Iraq (KRI). Russian multinational energy firm Lukoil commenced operations at a gas processing complex, which has a capacity of eight billion cubic meters of gas per year, at its Kandym fields cluster in Uzbekistan. Construction of the Kandym gas processing complex began two years ago and involved around ten thousand people. 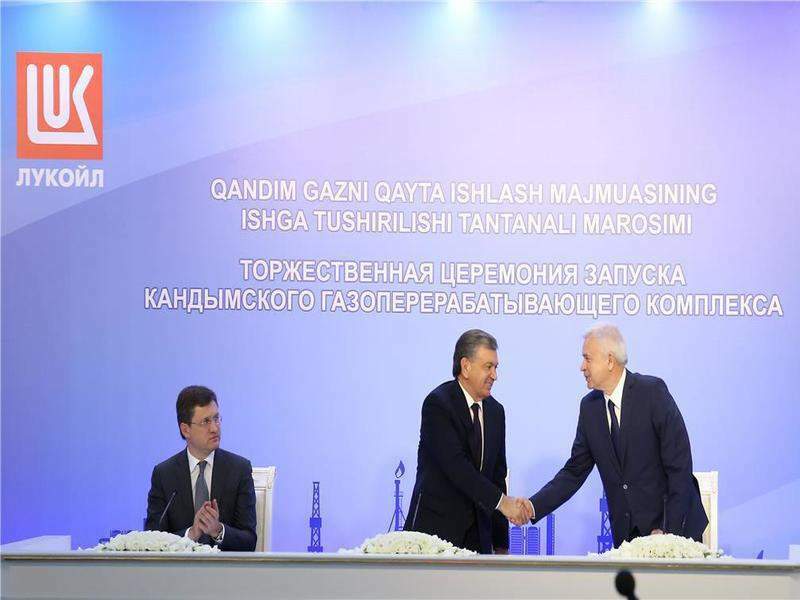 Lukoil intends to use the new facility to convert gas from the Kandym fields cluster to marketable gas, stable gas condensate, and marketable sulfur.